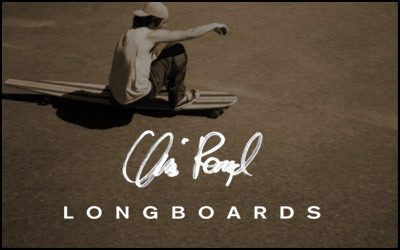 CR Longboards has taken a new direction, entirely. One that doesn't involve producing boards. *Please do not place orders at this time, as per the above announcement.